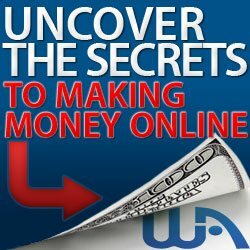 Yes, the theory of making money online is actually true. Secondly, this does not translate to some cheap change for some individuals. People around the globe are making millions from YouTube. The process of starting may sound simple but you need to put some effort into it if you are going to make some serious money out of it. The most important step is to create some content that will either aim at entertaining, teaching, or simply reviewing products, individuals, or services. Others are just gifted with being awesome and this will make them some serious money as they are able to draw more viewers and build up an audience. There are a number of ways you can make money on YouTube and you can pick one or work with quite a number if you are looking to diversify. Below are some money making opportunities you can explore. By becoming a YouTube partner, you will be able to make money from ads. Set yourself as a partner in the Creator Studio section after creating your YouTube account. 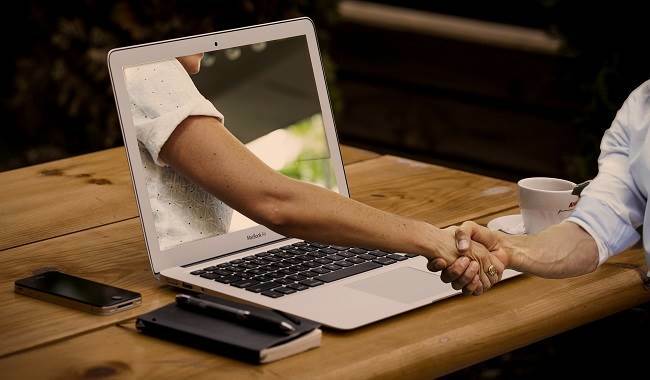 After becoming a partner, ensure you have an AdSense account which will allow you access to Google advertising network. Here you will be able to be paid as well as view ad revenue reports. Once you complete this procedure, you will see a dollar sign “$” in green next to your videos. You have the ability to access the monetization settings for each video you upload. 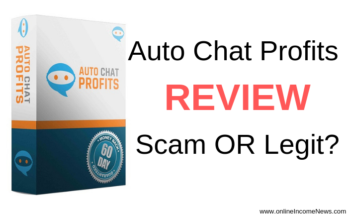 While the setup process is simplified for you, it is recommended that this method of making money be a starting point or simply a side job for those who are very busy. This is because it has become limiting on the content you can upload. In addition, keep in mind that YouTube gets to keep approximately 45% of ad revenue. Selling of merchandise and products on YouTube comes with more benefits other than money. You can also get to receive products and merchandise from the brands you choose to promote. You must have seen individuals promoting T-shirts, mugs, as well as bags just to mention but a few. 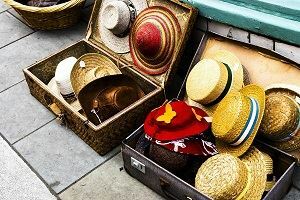 However, the best match is that of selecting ideal products and a great and outstanding personality to push for sales. This will ensure that you are captivating thus ensuring that potential buyers have reason to go buy your products. 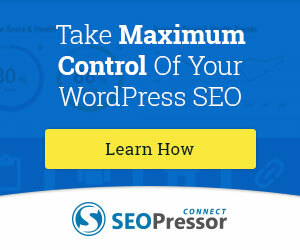 In this sense, the number of sales will greatly increase your content viewers. The best approach is to go for products or merchandise that have already been branded as people will be able to relate to them more easily. With the increase in competition, brands are more willing to work with affiliates or influencers in an effort to push their products and services thus the reason for influencer marketing. To make good money from this method, it is important that you are able to negotiate the right deals. Fun funding is a great way of obtaining funds from your audience. In this, you will be paid by your audience to promote your gift or talent. You will be the creator of content, and depending on your contributions and content, you will be able to attract individuals who have similar believes in your idea. They are then likely to fund good content with the aim of keeping you going. Some popular fan funding options to consider that have made it big in online include Patreon, Tipeee, as well as YouTube Fan Funding. These platforms will provide either a tipping jar where viewers can donate or include a membership fee after a given period of time. 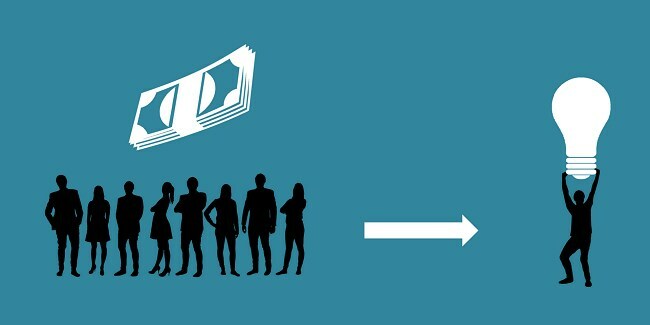 Crowdfunding is a good opportunity if you have a good idea but need some backup to execute it so that you can make money. There are times that you may need some help in buying some equipment, addressing production costs, as well as other initial costs that will lead to the execution of your project. 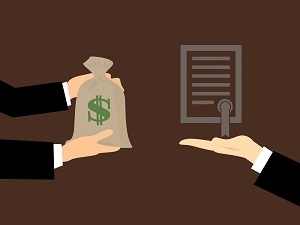 You will do this by communicating with your target audience and allow them to pitch in some funds. However, you will need to prove to them that the idea is compelling and that the results will be quite captivating. For example, you can provide a sneak peek of a video you intend completing by providing a trailer. This will help to excite people. This can be a long-term project. 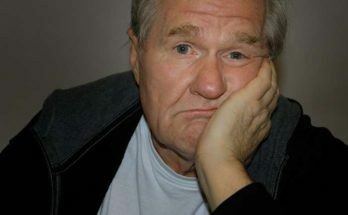 It may be complicated initially as you get started due to the shortage of possible audience, but as you grow into it, you will be able to make some good money. Some popular sites you can look at that have grown and made money include Kickstarter and Indiegogo. Licensing your content to the media allows you to make money from a viral video. Keep in mind that this video must be from you as you cannot request money or patent a video that does not belong to you. For example, you must have seen some funny videos of animals that have gone viral in just hours. To make money from such videos, you can simply license the content in exchange for some money. Media that will be willing to pay for such content will include television news outlets, online sites, as well as other creators. Another alternative is to list your videos in an online marketplace such as Jukin Media. 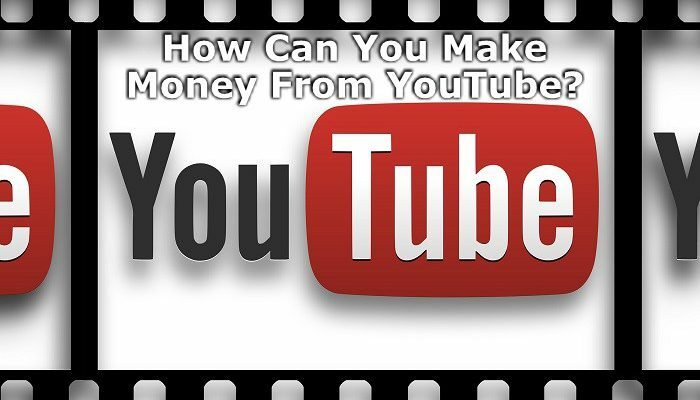 The above are some outstanding ways of making money from YouTube that you can explore. Depending on your preference and interests, you will be able to make money and over time, live off it. It is, therefore, important that you identify the right content for the right target audience. I hope you enjoyed this post and if you have any questions about making money with YouTube or you just want to leave your own personal experience, leave a comment below. I would love to hear from you! I have often thought about starting a YouTube channel and working my way to earning an income from it. It still seems so hard to me. I figure I need to first have good video equipment ( I have a travel site) so that I could film different places and post them. It is still in the idea faze, but I should really get motivated to make it a reality. Hello, thank you for stopping by and taking the time to leave a comment. My advice to you just start. Don’t wait for the day until you have good video equipment to start your YouTube channel. I am sure you have a smartphone and these days smartphones have very good cameras built into them. The only thing I would say is to buy an external microphone (I paid less than $20 for mine) and you are good to go. Start your YouTube channel and start to build up your audience by providing value on your channel. You may be surprised to hear a lot of YouTubers started this way. So, go for it and don’t forget to send me your YouTube channel so I can subscribe to it. thank you! I have honestly wondered how it was possible to make money on Youtube. I am new to computer/online work and coming from an art career given up to raise my children to needing income without leaving them…. online earning is a foreign language. thank you for clearing that one up for me a little… little by little learning this online language and every bit of clarity makes it an easier transition for me. thanks again! Hi Corey, thank you for stopping by and taking the time to comment. Corey, just keep learning little by little and in time, before you know it, you will be speaking this online earning “foreign language” 🙂 I promise you it does get easier after a while and you can make money online to live your dream lifestyle. Wish you much success and if you are having challenges in any particular area drop me a message and I will be happy to help you any way I can. A very interesting article to read. 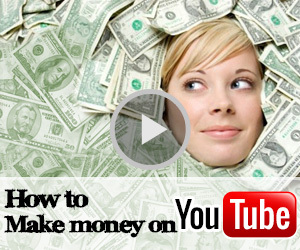 There are certainly many different ways in earning money from youtube. It is such a big platform with so many people going on there to watch videos, so there is a lot of potential. I have my own youtube channel but I am nowhere near to getting ads. Hi Eden, thank you for stopping by and taking the time to comment. Happy to hear you have your own YouTube channel. Keep offering value and growing your channel and in time you will be amazed by the results in more traffic to your site and your earnings from YouTube. Great information shared. 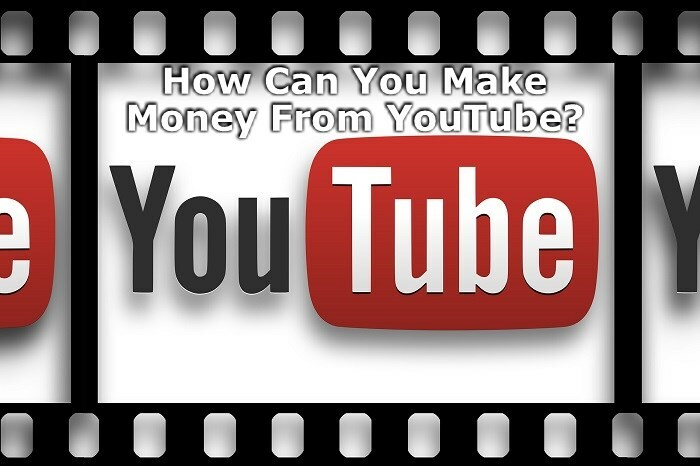 Systemically introduce for us about youtube earning and youtube marketing. We can combine our website and youtube together to expand our traffic also I think. Thank you for your share. Hi Peter, thank you for stopping by and taking the time to comment. You are absolutely right YouTube can be a great source of traffic for your site. I believe in the next few years this is only going to grow more as people prefer to watch a video than to read.